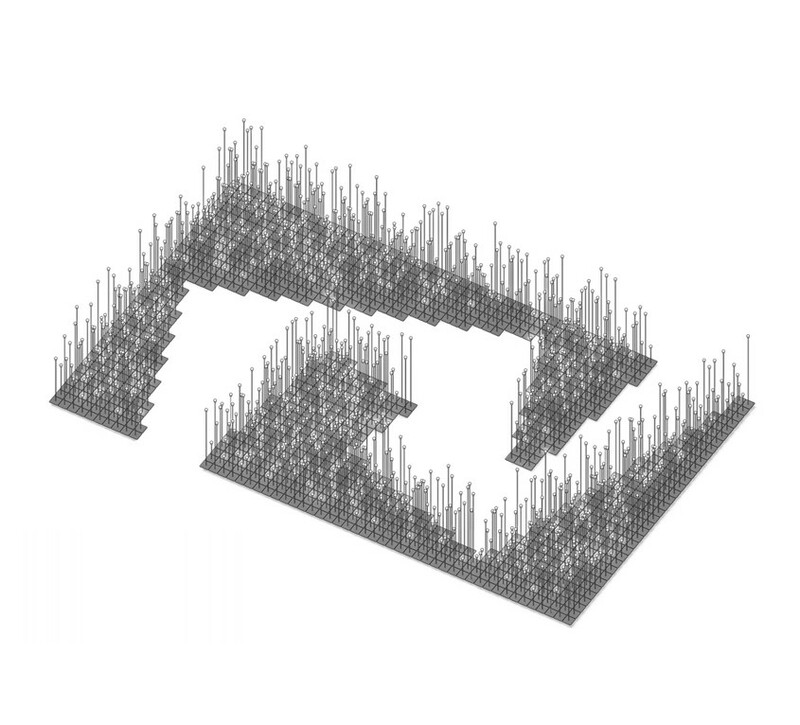 ‘LEDscape’ is an installation which deals with light as a constructive element of space and landscape. 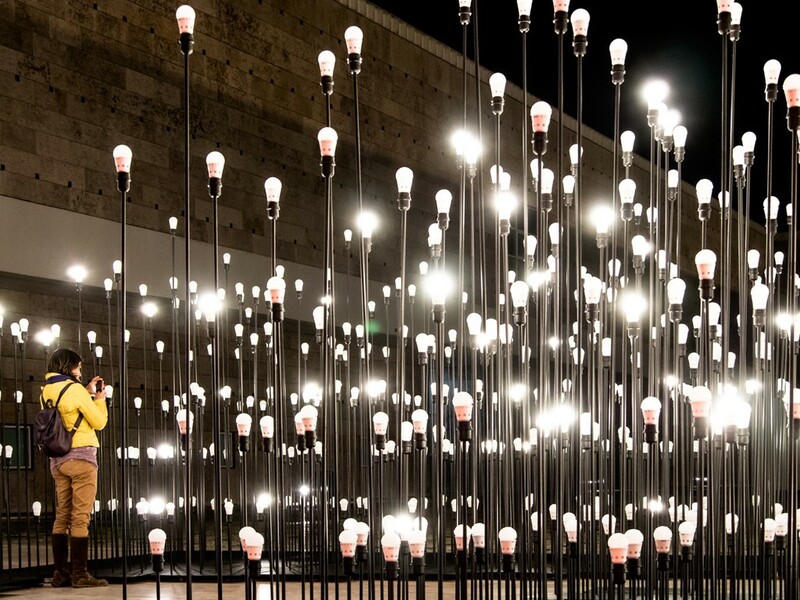 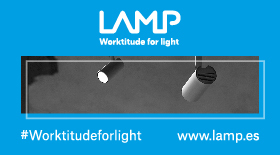 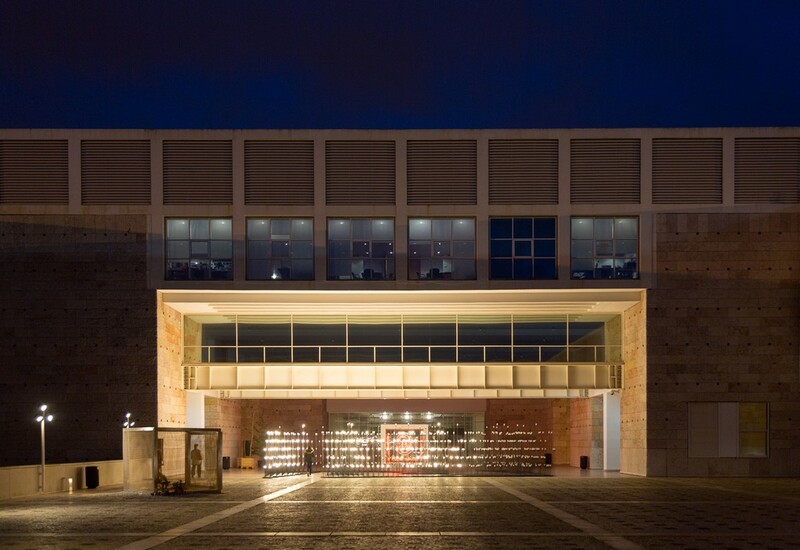 It is located in the CCB –Belém Cultural Centre in Lisbon and aims to introduce the everyday user to the Ledare light bulb, thus demystifying the preconceived ideas about LED technology and emphasizing the relevance of this product in the sustainability of the future. 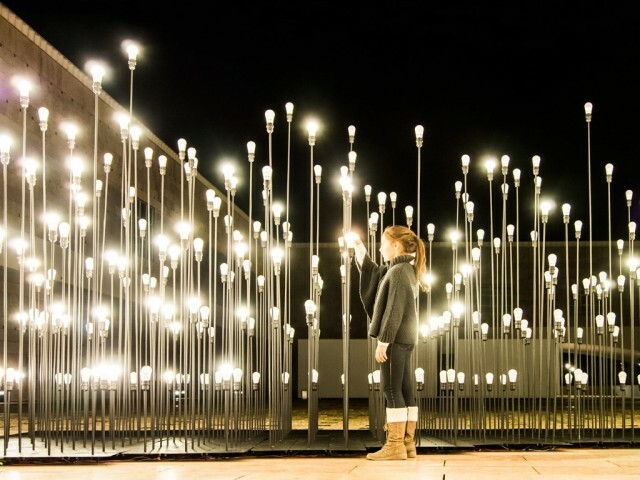 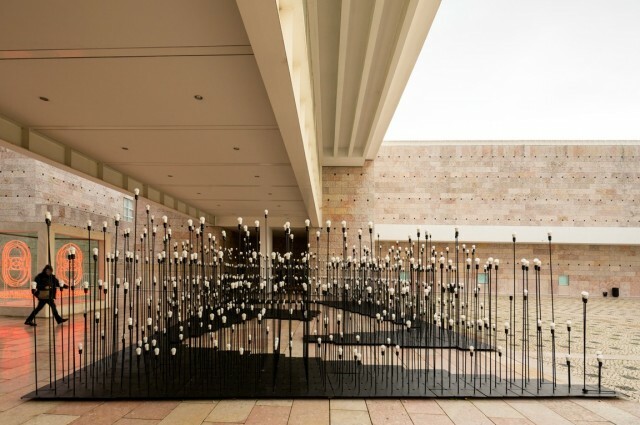 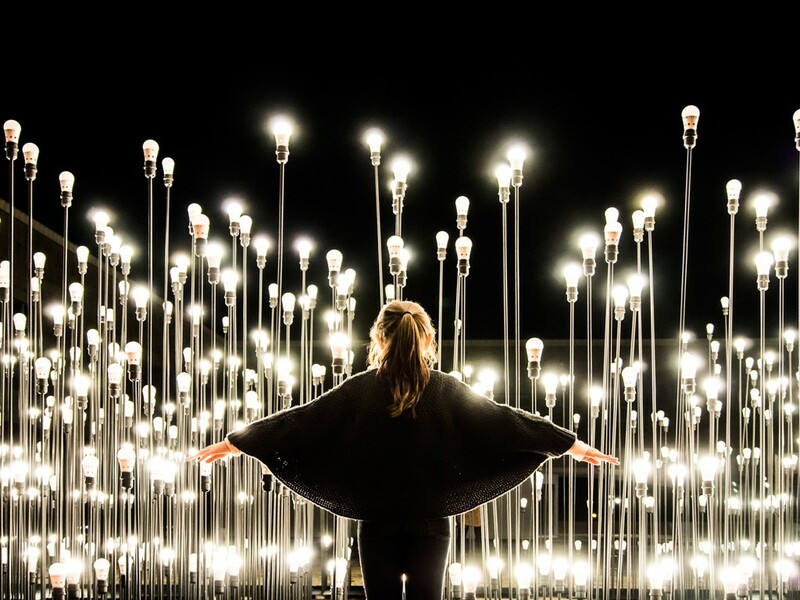 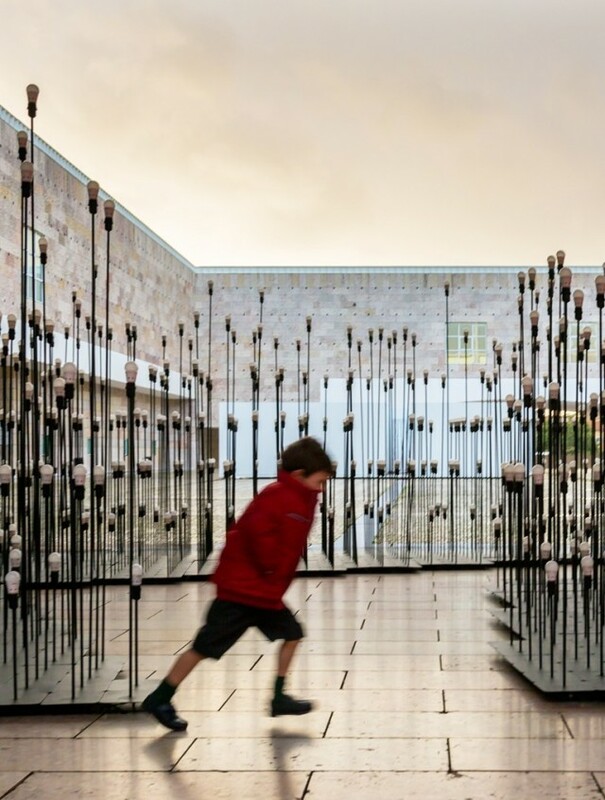 ‘LEDscape’ challenges the passerby to an interactive experience – a pathway gradually lit with 1200 light spots, invites introspection and individual appropriation of the installation.